Every one of us might be worried about our career after completing our high school or after having the time of our life and moving ahead towards the real world. 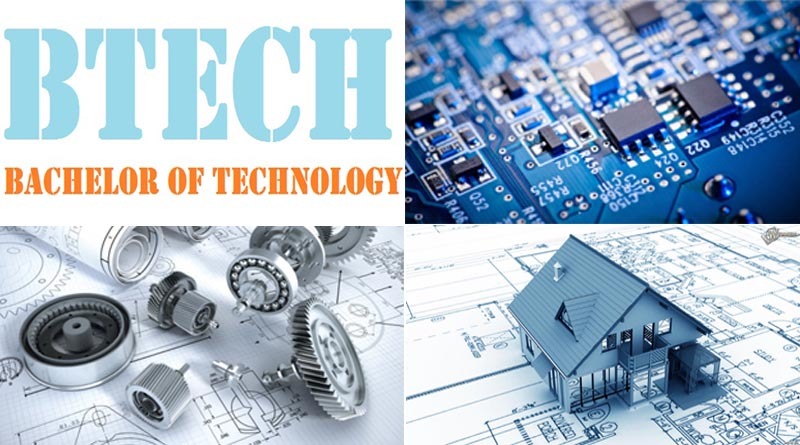 The technological advancement and third-party innovations have opened up the variety, and there are about 100’s of courses that one can take up to advance their career after completion of High School. In this article, we will be talking about the top 3 courses that a high school graduate specializing in Science can take up for further career assessment. Science is said to be the most popular stream taken up by students in their High School, and it only leads up to career options in almost all the domain such as Business, Technology, Medical, and so much more. Now, we will be talking about three such courses which are hot selling in the market. The first course on the list would be Business Analytics. This is said to be the hottest selling course and is predicted to be the highest paying and demanded job by 2020 as per a report on reputed International Daily. The course teaches you to use technology to assess the performance of employees and machines in the organization and if they align to pre-set goals. One of the major advantages of being a Business Analysist is that one can change the work direction/process on any day to align with goals and thus, helps them achieve it efficiently. 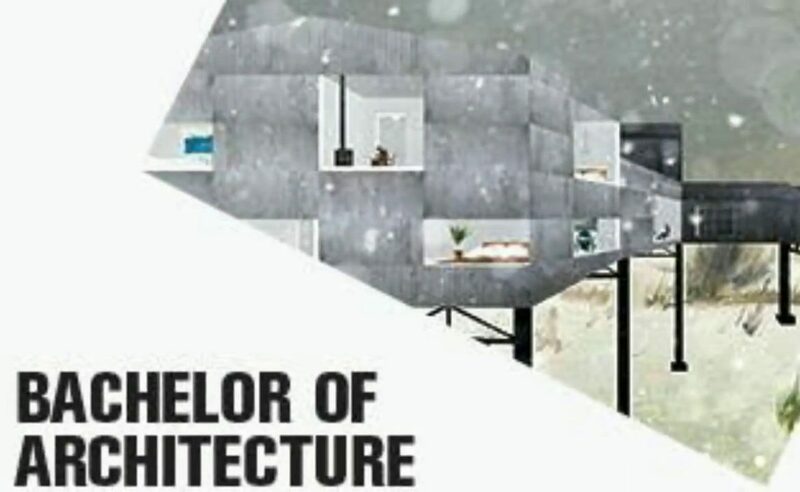 Second Course on the list would be Bachelor of Architecture. Looking at the development and growth in the real estate market across the globe, it is needless to say that B.Arch is a trending course amongst high school graduates. There is so much to the course regarding interior designing, building skyscrapers, architecture management, and more. Graduates with specialization in Science along with Mathematics are subjected to be qualified to take up the course. This course has grown as the bestselling one in over last decade or so, and as it includes the term technology, it is not stipulated to stop being in the best selling list for some more decades to come. The ever-growing advancements and innovations have made this course popular and are home to more than 100 million high school graduates taking up the course across the globe. You need to have a science specialization with IT subject to be qualified to take up the course. That’s it from us on the part of 3 top courses that are popular amongst the high school graduates across the globe; the list is curated after looking into the ratings and reviews of the courses of people and publications online and offline. Thank you for reading the article, and let us know if we have missed out on any of the course or any of your favourite/current running course is mentioned on the list. The post is in no way sponsored by any of the company/ institution providing the course.